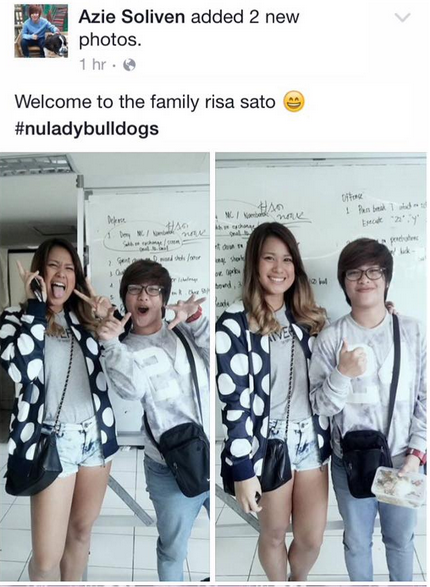 Risa Sato Leaves Ateneo To Transfer to a Different School, Details Here! After a short stay in the Ateneo Lady Eagles volleyball camp the whole summer, the Fil-Japanese Risa Sato will soon wear a different jersey in the UAAP as she has already decided to play for the National University Lady Bulldogs after failing the Ateneo de Manila University College Entrance Test (ACET). The middle blocker is now completing her papers and other requirements to formalize her transfer.